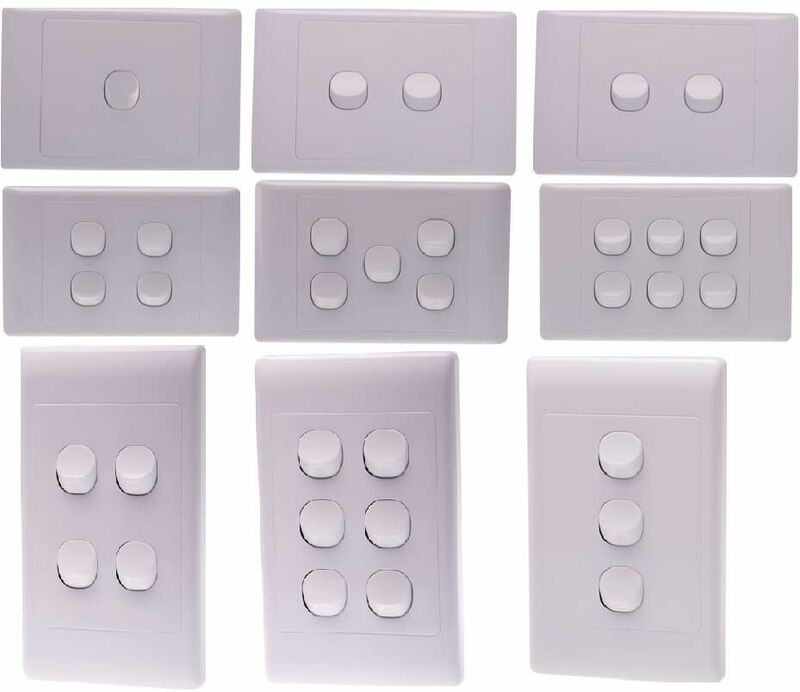 Signature Series loaded switch plates with polished white clip on covers and 16Amp 2-way switch mechanisms complete with a loop terminal. Available in horizontal and vertical 1 to 6 gang. 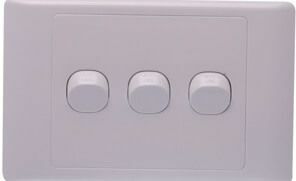 Available in spring loaded press switch with a N/O & N/C 16Amp contact mechanism.